Featuring the “King of Blenders”, this very recognizable label has been a staple of the Japanese whisky shelves since 1965, and remains one of the most popular brands today. 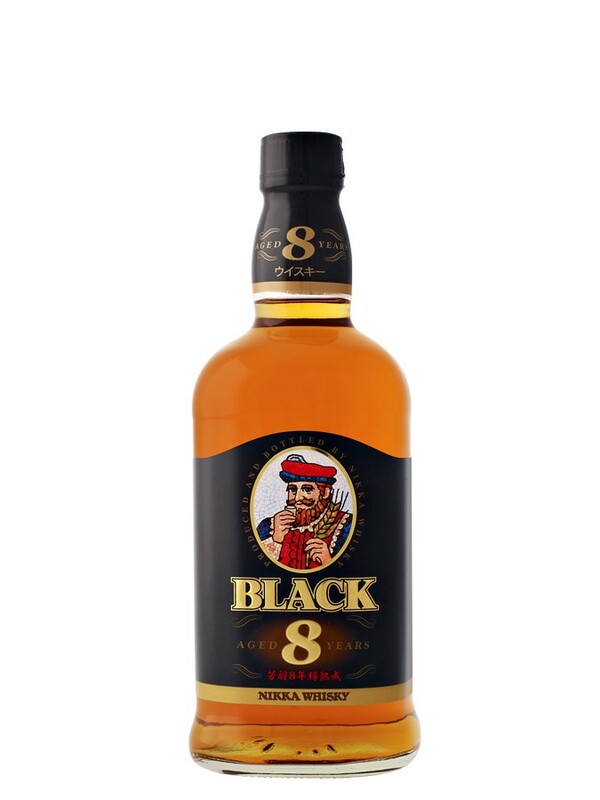 The 8 year bottling offers good depth, without sacrificing the characteristic smoothness of this brand. Colour: golden yellow to slightly amber reflections . Nose: creamy , rich . Very present, malted barley is fully blossomed. It evolves on citrus (orange) , dried fruits (apricot ) and cardamom. Complex, it evolves on lichen and ripe fruit . Palate: Round , suave . It reveals chocolate and evolves on the coconut and the Liège coffee. Spiced , the mid-palate continues on fine ash and oak. Almond presence . Finish: firm and soft at the same time . It is heavily spiced (coriander , cloves, pepper). It is also marked by candied citrus (lemon) . Lemongrass gives it momentum and freshness . A very interesting blend, much more complex than we were expecting and very accomplished, a little short on the finish for our liking (but we were being very picky) we liked it so much we wanted it to go on and on. Surprised and delighted several of the society tasters.